It seems like my simple statement that “Caitlyn Jenner is a man wearing a dress” caught fire online on many sites and in different formats, expressing what millions of other Americans think and feel but are often reluctant to express lest they be branded hateful and intolerant. In the interest of fleshing that statement out and giving voice to the feelings of many others, let me state more of the obvious. A biological male does not have female genitalia. A biological male does not have female chromosomes. A biological male does not get a monthly period. A biological male cannot conceive or bear a child. A biological female does not have male genitalia. 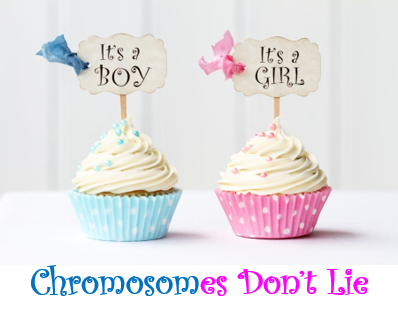 A biological female does not have male chromosomes. A biological female does get a monthly period. A biological female cannot impregnate another woman.